Every now and then, we fall in love with an artist whose artwork touches our soul and moves our spirit. 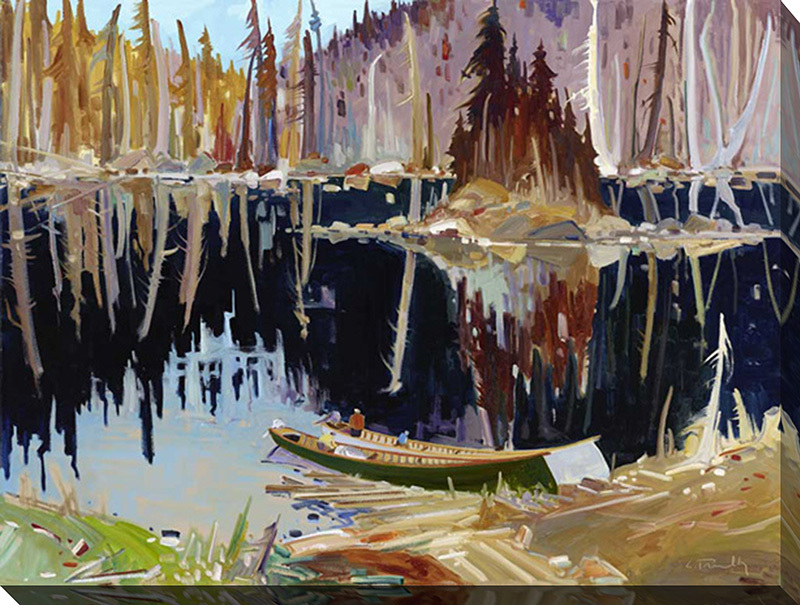 Louis Tremblay has had that impact on you or someone you love and FramedCanvasArt.ca is proud to offer it beautifully framed, expertly canvassed and professionally finished. 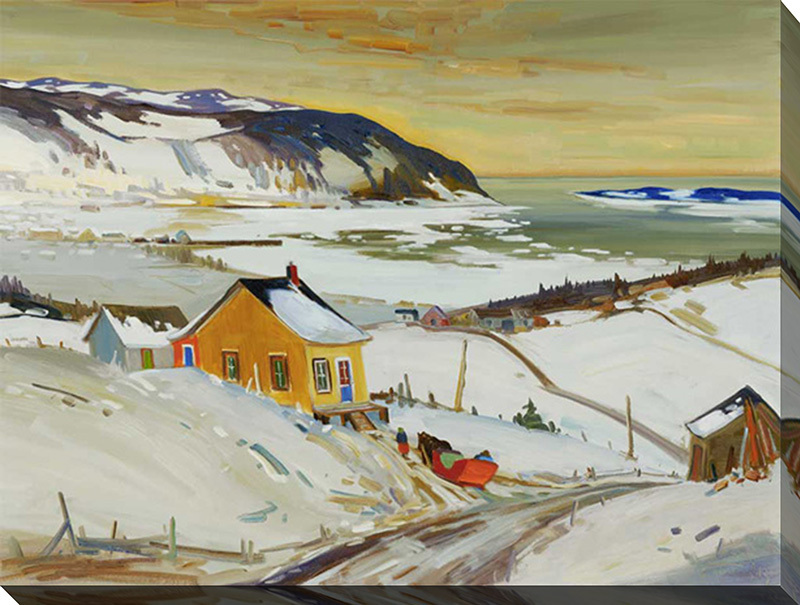 Our online Art store has the best of Louis Tremblay's art prints and yet, is always adding to the collection. 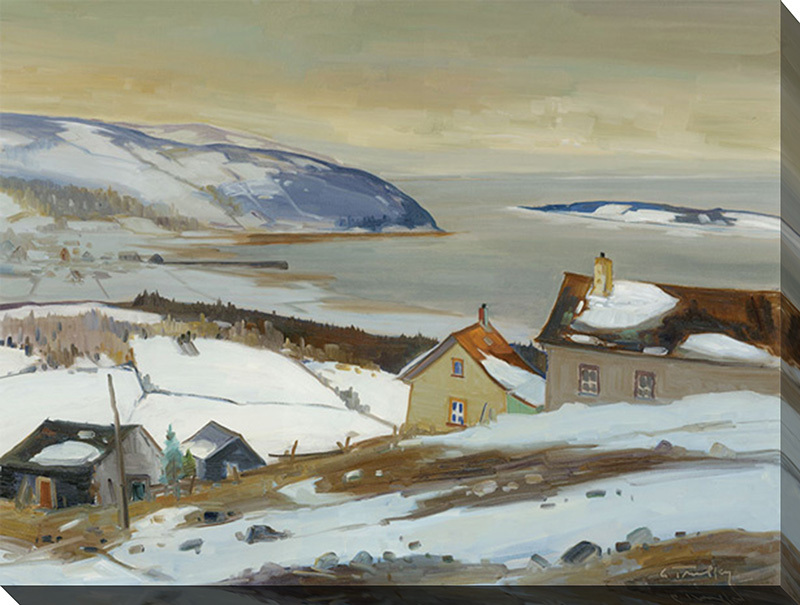 Although these are not Louis Tremblay's original art paintings, we have done our best to re-create their canvas art, keeping your price so affordable, while maintaining the highest quality in custom framed Art.